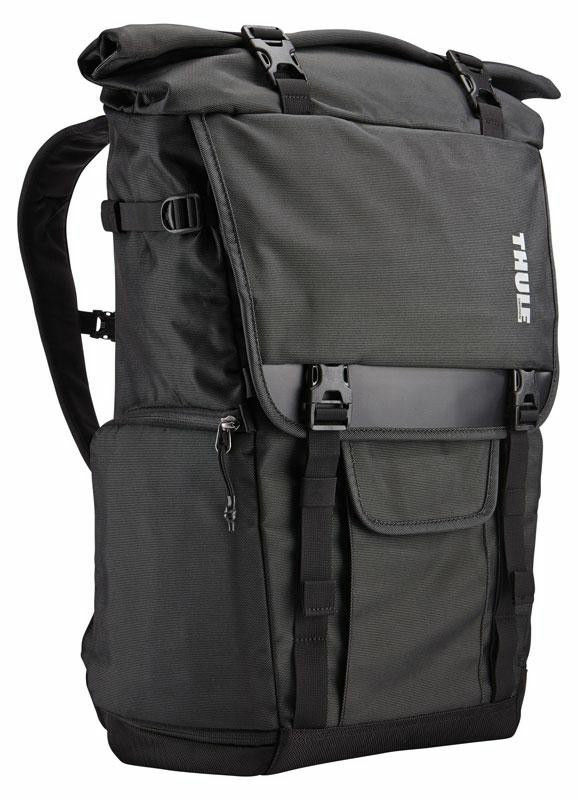 Thule Covert DSLR Rolltop Backpack. A versatile necessity for the urban explorer’s photo equipment and personal gear. SafeZone removable camera pod system with dual density padded bottom. Origami-inspired divider system folds around the smallest to larges??????? ????????  ??? ???  ????   ?? ??? ?  ???????   ???????   ??  ???????????? ?? ? ????? ???  ??? ?? ? ????? ?dd?  ? ?  ?? ?????  ? ?       ?